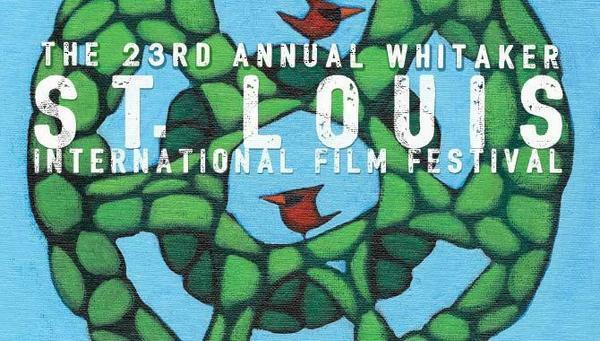 The 23rd Annual Whitaker St. Louis International Film Festival (SLIFF) will be held Nov. 13-23. SLIFF will screen 389 films: 89 narrative features, 76 documentary features, and 224 shorts. This yearâ€™s festival has 239 screenings/programs, with 69 countries represented. 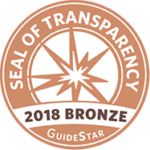 The fest will host more than 125 filmmakers and related guests, including honorees Doug Pray (Contemporary Cinema Award), Katie Mustard (Women in Film Award), and Timothy J. Sexton (Charles Guggenheim Cinema St. Louis Award). Visit the St Louis International Film Festival website for all of the details.